James Pycha is the owner and principal broker of RE/MAX Kauai. James and his team specialize in Kauai real estate and the most desirable communities on this lush island, which is the fourth largest in the Hawaiian archipelago. Whether you are searching for the home of your dreams or you’re looking to sell your property, they are fully qualified to address your needs and concerns. With years of experience under his belt, you can be assured that James and the rest of the team will provide you with the exceptional level of service you deserve. Kauai is paradise on earth. 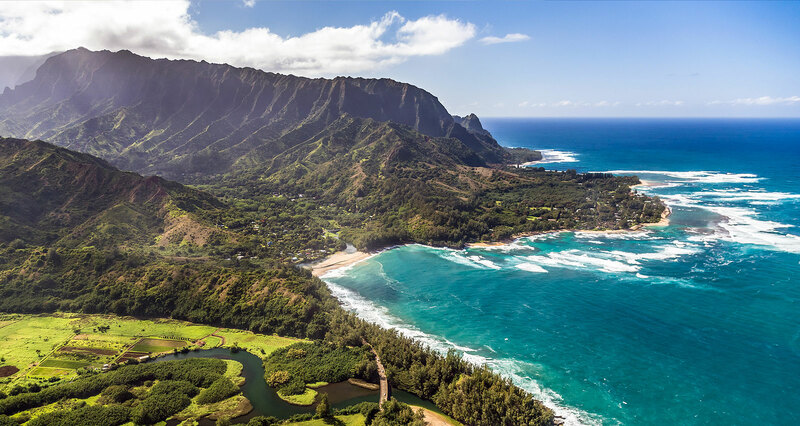 Referred to as the Garden Isle, Kauai is all about dramatic landscapes characterized by lush green valleys and rainforests, jagged cliffs, breathtaking coastlines, and turquoise waters. This island has been shaped by the forces of nature for thousands of years; geologically, it’s the oldest of the main Hawaiian Islands. It’s the escape you need from the hustle and bustle of mainland life. 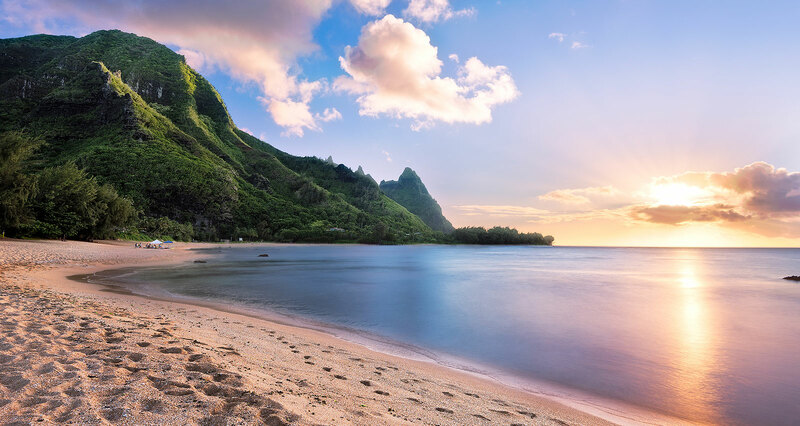 Hale in Hawaiian is home, and that’s what you will find on this gorgeous emerald island. 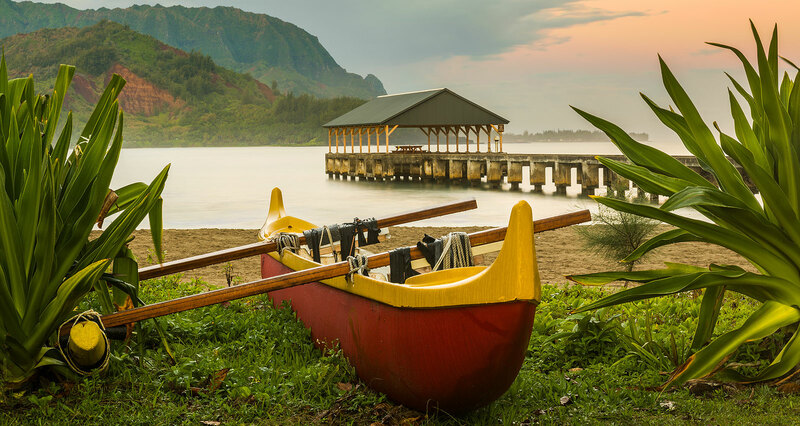 Laidback and relaxing, residents and tourists delight in Kauai’s natural beauty and the plethora of adventure opportunities it presents. 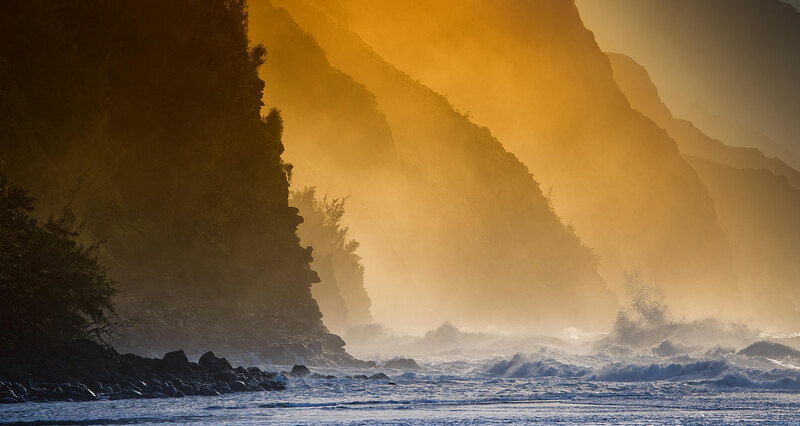 In Kauai, you don’t just exist; you live. 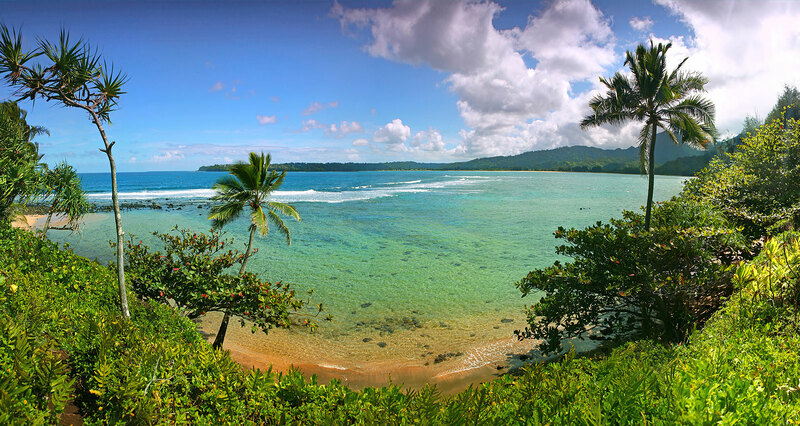 Discover the rich marine biodiversity and snorkel the waters of Poipu Beach, or go kayaking in the famed Wailua River. 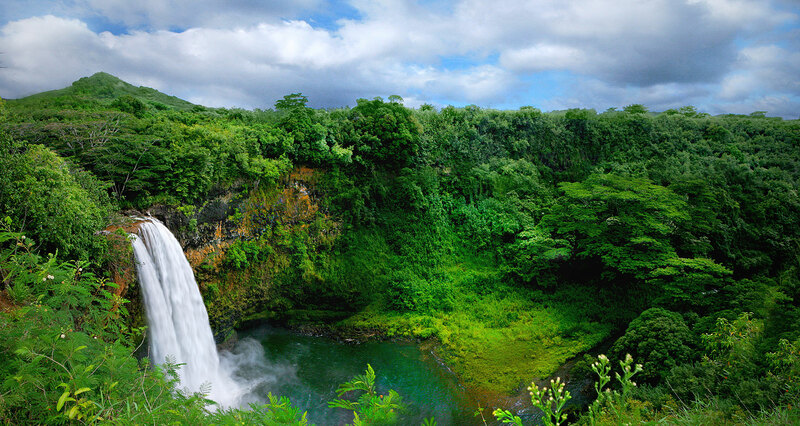 Explore the trails that wind around Koke’e State Park and fly through the trees as you zipline through Kauai’s jungle. 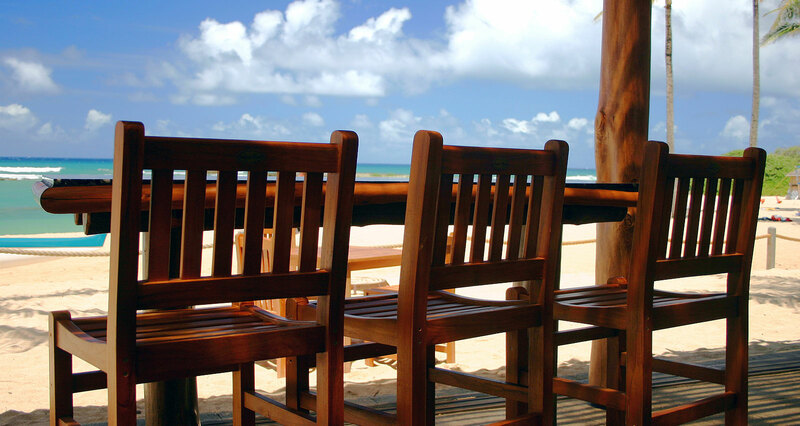 After a day of adventure, relax in a hammock by the beach or go to a beachside luau as the sun sets in the Pacific. 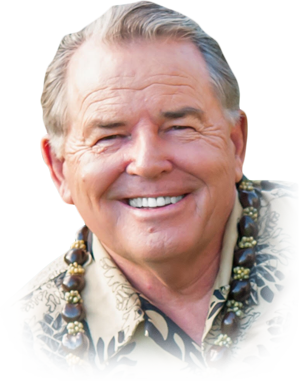 James has made Kauai his home since the early 1970s, and has been a real estate professional in the island since 1979. His knowledge of the local real estate market and communities will enable you to make the best decisions whether you’re buying or selling a home in Kauai. His goal is to provide you with a stress-free and relaxing real estate experience. "Jim handled my very complex sell and purchase with a talent only someone who is passionate and love what they do and people... my journey took 8 months and with many homes I visited some favorable some non-favorable, Jim was always positive and would say, it will come, don't rush it, be patient. I found that very unusual coming from someone who what I thought worked on commission. Jim's drive was to make this life changing experience one I would not look back on and regret but to look forward into my future with peace. It was later I had realized that with all his clients he had to tend to he made me feel like I was the only client he had. Never rushed, always a call away and there whenever I needed him to see a home I just saw, a brain I could pick or a question I needed to be answered and didn't know where to go for the answer. I've called on him since my investment 3years ago for advice and I know I'll be calling him for many inquiries and he will be there. Great Job done, Great Company, Great Man..."
"In the process of finding a property, we came across Jim. He was friendly and engaged in the requests we were making. He went above and beyond to find the required information and if he did not have an answer, he would ensure an appropriate answer came in a short period of time. We outlined several conditions on properties in order to minimize viewing properties that were of no interest to us. Based on this information, Jim was able to schedule appointments of properties of interest only and not waste our time. Mr. Pycha is very knowledgeable in the required documents, processes and mortgage requirements. He has made this experience an easy one for us." "We recently purchased a condominium in the Poipu Kai area on Kauai. Jim spent a few days showing us the current inventory and helping us learn the market. He was very patient and easy to work with. Once we decided to make offer, Jim was very helpful in guiding us through a long, and at times, frustrating process. Throughout, he was very responsive to our concerns and we would highly recommend him to others looking for a straight-forward, professional and responsive agent."